In need of a new do? We found the top 5 women’s celebrity hairstyle trends to give you some springtime inspiration. Learn how to update your bob, create an edgy pixie, turn your bangs bohemian, create the chicest braids and part your hair like a silver screen starlet. Plus, we have advice from celebrity hairstylists and product information to help you achieve your favourite look. Olivia Palermo is one of many celebrities currently locked in a love affair with braids. From deconstructed side plaits to French and fishtail braids, Olivia continues to prove that complex patters look naturally chic. Responsible for the braid Olivia wore to Spring 2015 gala for the New York City Ballet, hairstylist Lacy Redway ‘started off with a [three strand] French braid, and once I got to the middle of the braid, I finished off with a four strand braid to add a little more pizzazz.’ Spray Redken’s Braid Aid over your locks for extra grip before creating your Queen Elsa inspired braid. Over the past couple of years, your favourite singers, actors, models and best friends have chopped their hair into a bob but we say it’s time for a change. Ladies, grow out your bob and transform it into the on-trend lob. 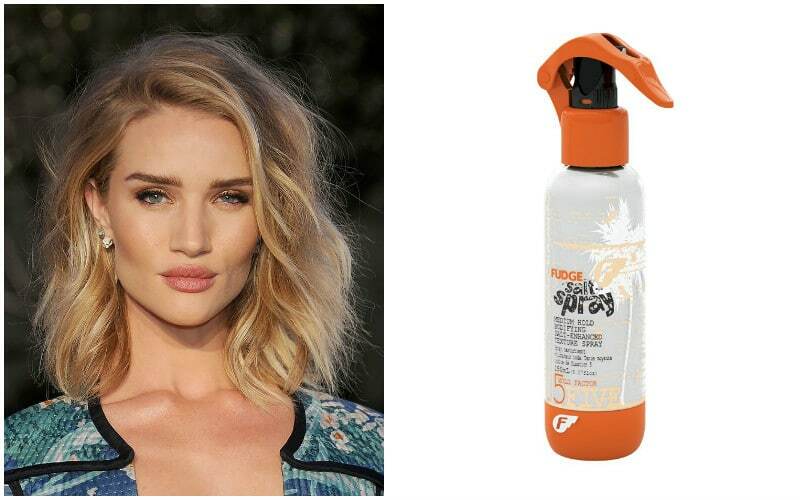 One angel who is wearing the collarbone-grazing look is Rosie Huntington-Whiteley and her favourite way to style it is with loose waves that have plenty of movement. George Northwood, the man responsible for Rosie’s long bob, says he sliced ‘through the hair to give the modern texture that most girls want – it removes the weight without that staircase effect.’ Ask your hairdresser for a layered bob that skims over your shoulders. For an effortlessly, tousled mane spray Fudge’s Sea Salt Spray onto damp hair, aiming towards the roots, before blow-drying on a low setting. Instead of brushing your hair, use your hands to scrunch the lengths. With designers revisiting the seventies it’s not surprising that hairstylists would do the same and the easiest way to send your look back in time is to cut a fringe. 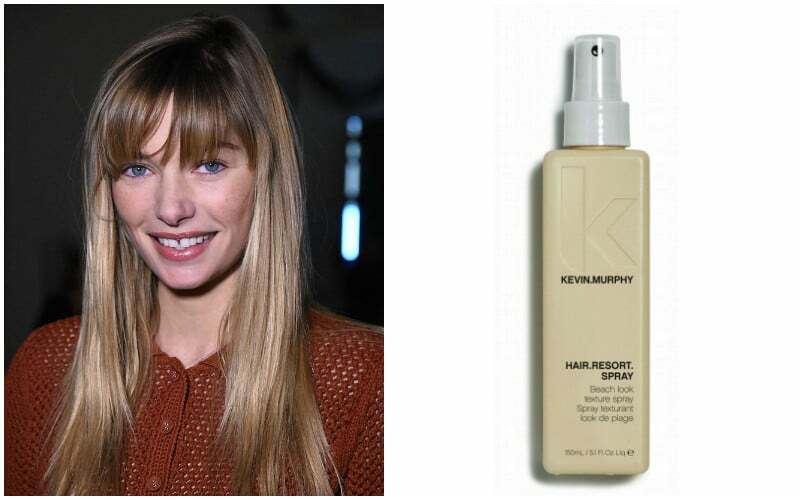 Our favourite bohemian bangs belong to Australian model Jessica Hart whose new do is giving us Jane Birkin flashbacks. To get Birkin bangs ask your hairdresser to cut you a full fringe that falls at your eyes, not eyebrows, and rounds off at the edges with some soft layering. These subtle layers create a texture that adds to the Flower Child vibe. If your hair requires a little help becoming dishevelled, spray some Kevin Murphy’s Hair Resort Spray onto your fringe and roughly blow-dry. Our favourite thing about the seventies fringe is you can skip the two week trim and push your visits to every four weeks. 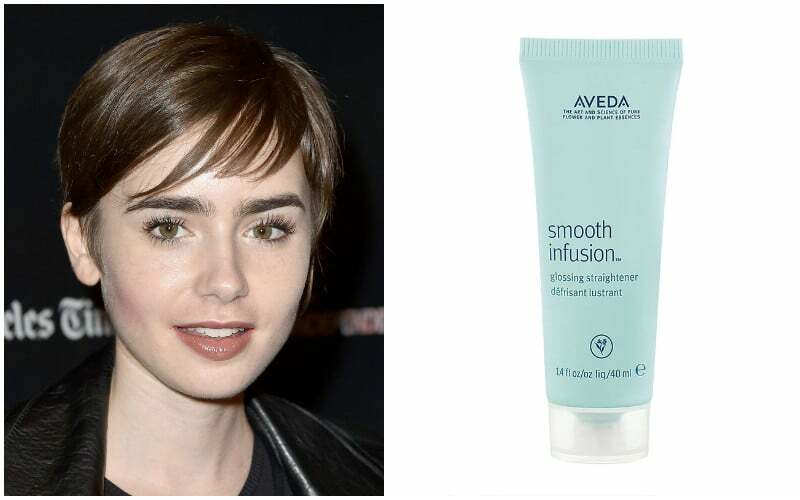 Channelling Audrey Hepburn, Lily Collins and her cute pixie crop are tempting us to try an edgier look for spring. The style draws attention to Lily’s cheekbones and is flattering on round faces as it helps to elongate the face shape. Lily prefers to part it on the left and often sweeps the layers across her forehead. 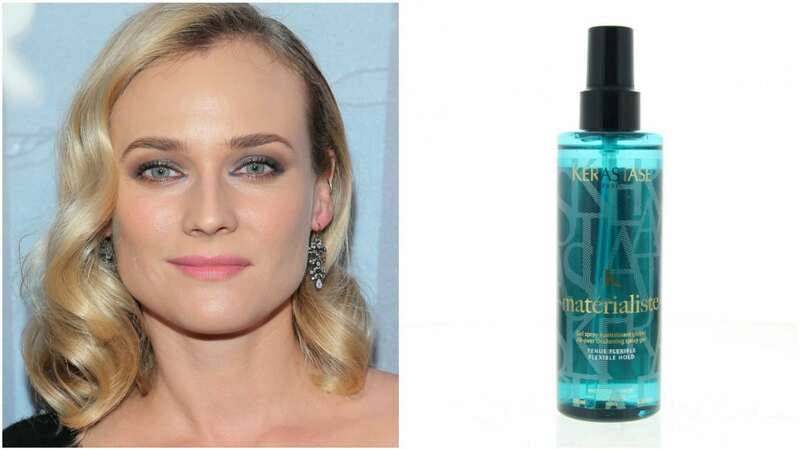 When it comes to her hair Diane Kruger is regularly inspired by silver screen starlets and it seems she’s not alone. Some of Hollywood’s most elegant women are taking classic cues with deep side parts and vintage waves. To get this look pump Kérastase Materialist All-Over Thickening Spray Gel into your hands and work the product into towel-dried hair before styling. Part your hair on the left just like Diane and adorn with an accessory or use the style as a way to show off your favourite statement earrings.